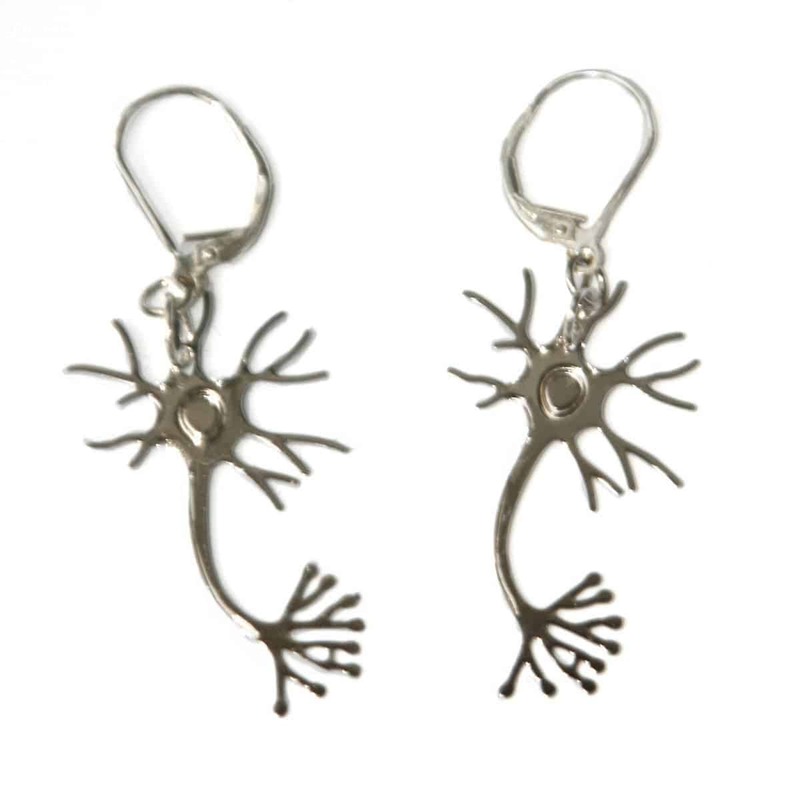 Are you looking for a gift to get the neuroscientist in your life? 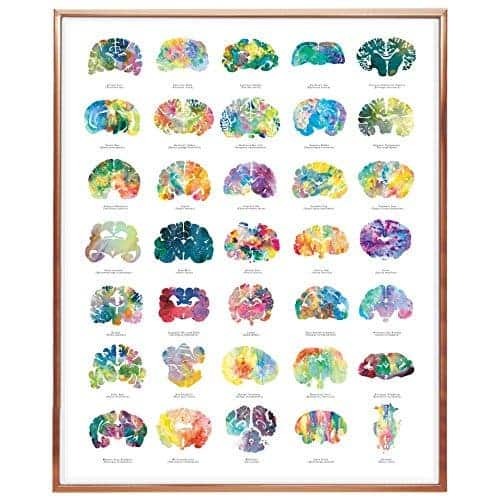 Try one of these gifts to show your partner you are just as brainy as they are. 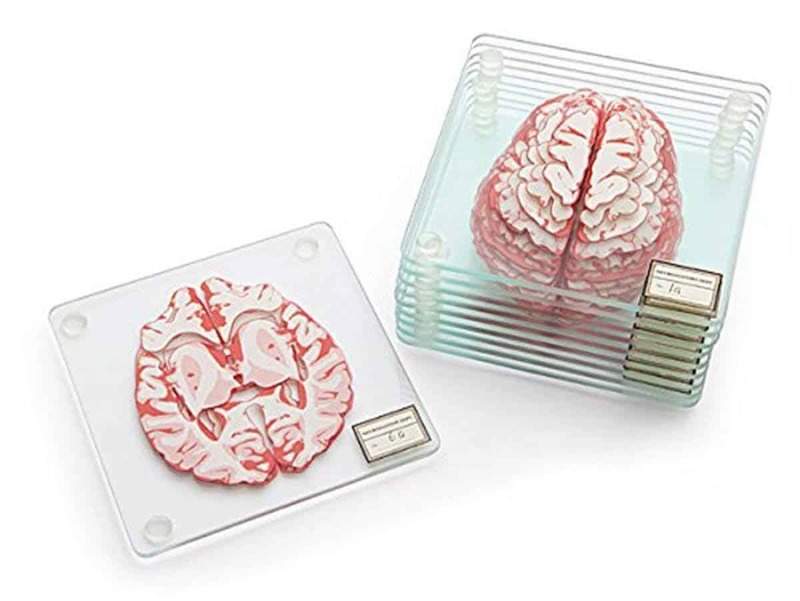 These brain specimen coasters will make your significant other the envy of all of his or her coworkers! And when they’re stacked up, they look like a 3D brain — I personally know a lot of people who have gotten these as gifts, and they’ve all loved it. Adult coloring books are all the rage, but what if you could color something you love and learn something, too? 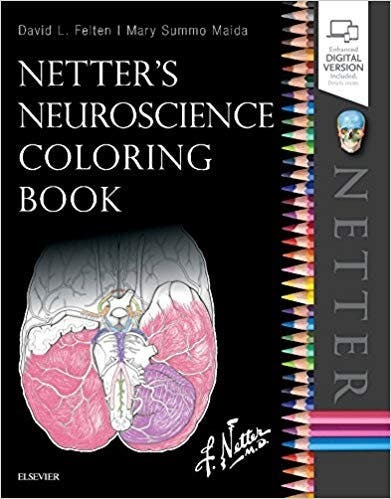 These two coloring books let you color the brain and learn a bit about its structure in the process. 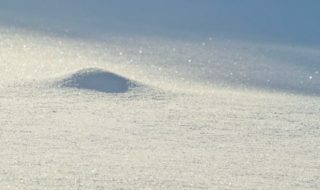 There’s also more than one option here — here’s another really cool alternative! Coloring is definitely not for everyone, and why go through the extra effort when you can just buy an amazing piece of brainy art? 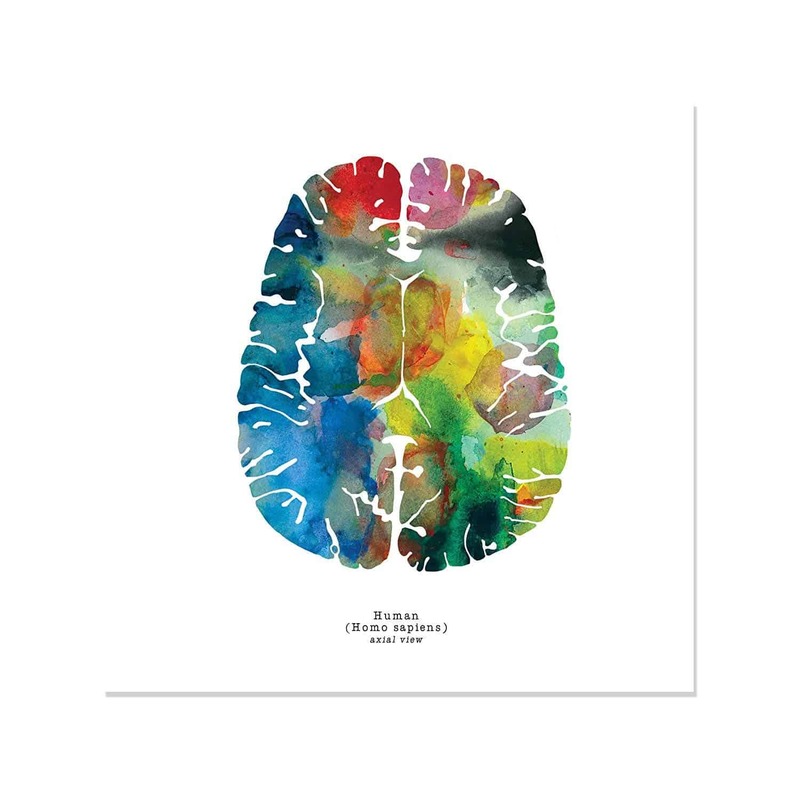 These beautiful brain-themed art pieces will appeal to her right brain (just kidding, that’s not actually a thing). 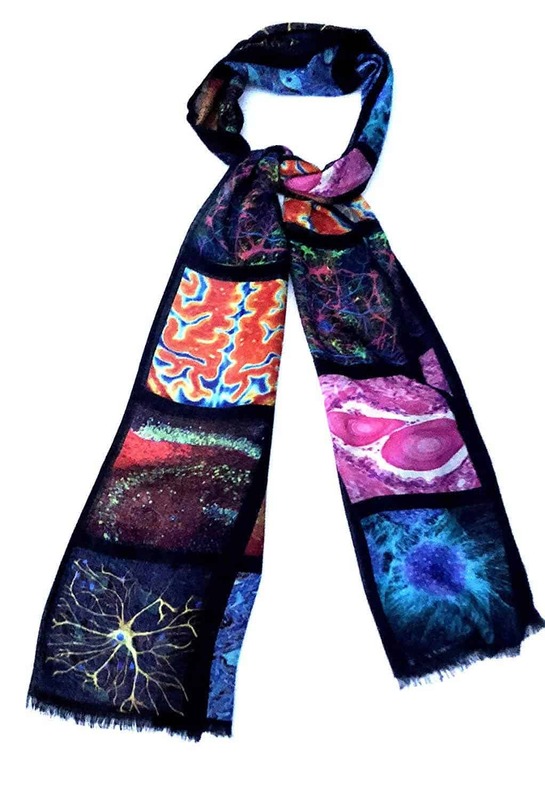 Or maybe you’d rather get her some beautiful neuron-themed art pieces? 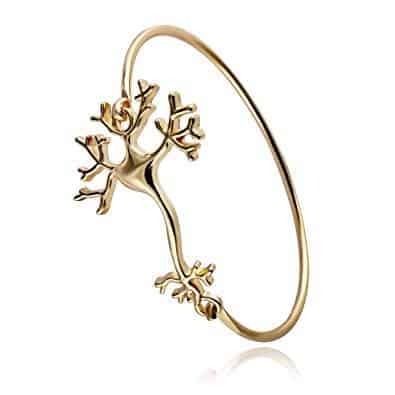 And, of course if you want to go for the safe bet, get them some jewelry – but make it brain-themed! 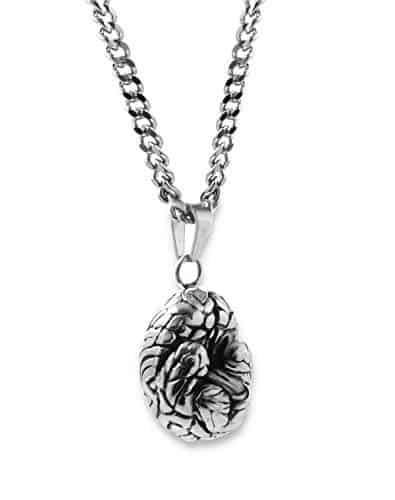 Or if all else fails, a brain necklace is always a safe bet. Right? 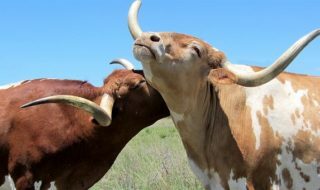 These gifts will definitely make that brainy guy or girl in your life release some oxytocin and help your pair-bonding! 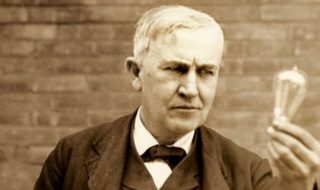 Have you made up your mind yet? 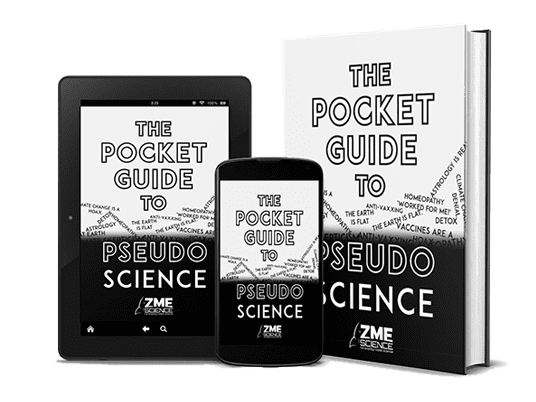 Disclaimer: Purchasing these products may earn ZME Science a commission. This helps support our team at no additional cost to you. We will never advertise products if we don’t think they’re good. 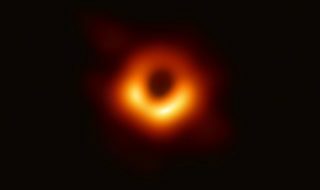 If something is here, it’s because we like it — period.